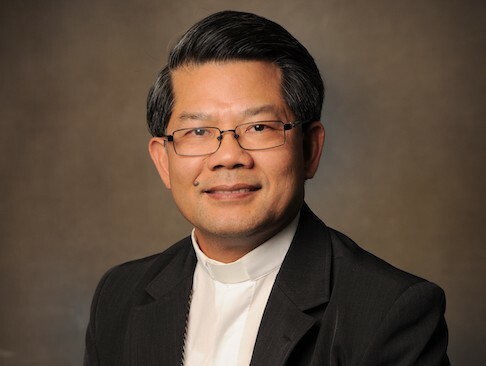 Pope Francis has announced today the appointment as the fourth Bishop of Parramatta, the Most Reverend Vincent Long Van Nguyen, O.F.M. Conv., who has been until now an Auxiliary Bishop of the Archdiocese of Melbourne. 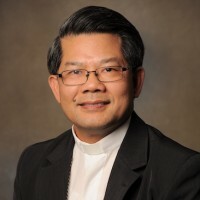 Archbishop Denis Hart, President of the Australian Catholic Bishops Conference welcomed the appointment, ‘after distinguished leadership in the Conventual Franciscans, Bishop Vincent Long van Nguyen has been Auxiliary Bishop in Melbourne since 2011, working as a gifted and compassionate pastor, Episcopal Vicar and Chair of the Victorian Catholic Education Commission’. ‘I feel a sense of responsibility and honour to be appointed to the Diocese of Parramatta. I accepted the appointment by Pope Francis with humility,’ Bishop Long said following the announcement. ‘This appointment comes with great care for the people of Parramatta and for the Church locally. My immediate priority is to get to know the clergy and the people across the diocese. ‘Coming to Australia by boat as a refugee from Vietnam, I found myself a newcomer in Melbourne. I now consider myself a newcomer to the Diocese of Parramatta. I know I’ll be enriched by the many cultures that make up Western Sydney and the Blue Mountains. This entry was posted in Bishops and tagged Bishop Long, Diocese of Parramatta on May 5, 2016 by ACBC Communications.